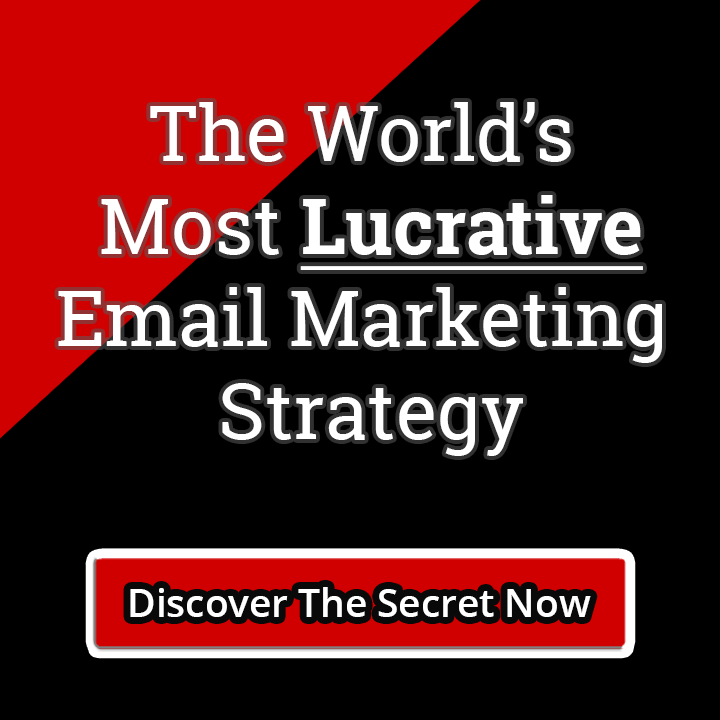 If you’ve been running an online business for any amount of time, you probably know by now how important it is to capture leads and to build your email list. However, in spite of this obvious fact, many online marketers still leave their lists empty and unattended, never bothering to fill up their email lists with qualified subscribers. Part of the reason for this, is because they’ve run out of ideas for building their list. 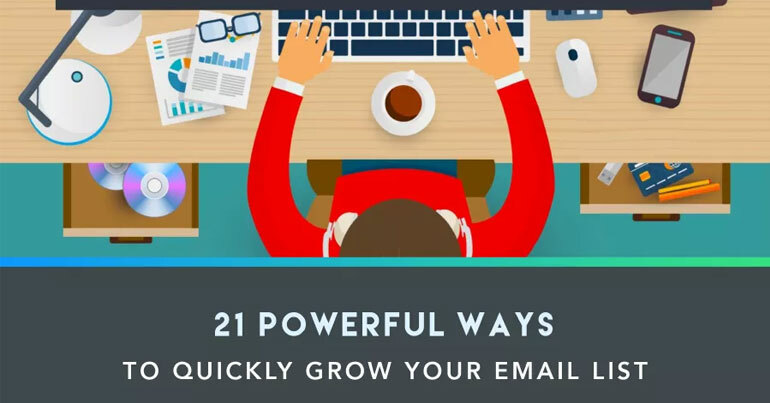 Here are 21 shockingly powerful techniques you can use to enhance your list building efforts… so you can grow your email list FAST!